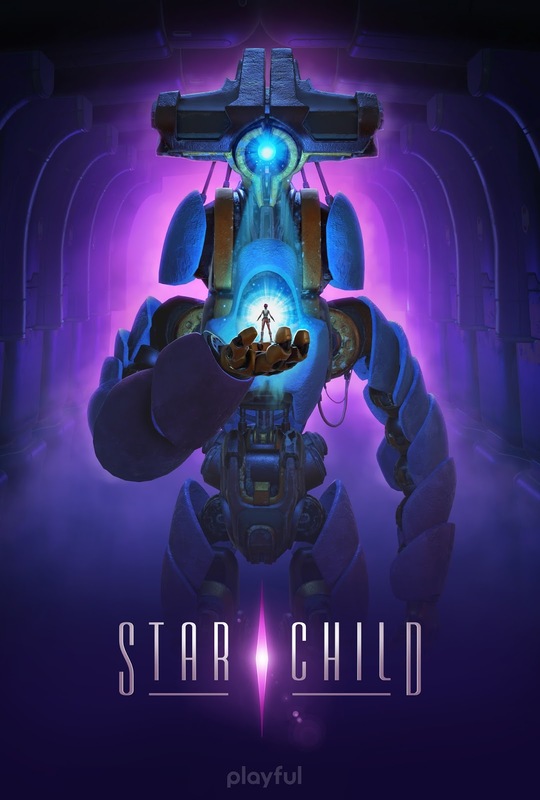 Playful and GameTrust premiered an all-new experience for Star Child at the Tribeca Film Festival’s Immersive Arcade, which features engaging VR and AR exhibits from some of the world’s top creators. This exclusive hands-on demo offers the first new playable experience for the futuristic adventure since it debuted at E3 last year. Star Child is the story of Spectra, a deep space repair technician on a mission to aid an intergalactic facility. Spectra and her partner, King, find themselves in a race against a dangerous entity – a hostile, overwhelming force that threatens to destroy everything. The demo debuting today features Spectra's first major task in bringing the Meridian Facility back online – with unexpected results. Those who experience the new demo will be transported to a stunning world through a cinematic lens where narrative and gameplay are seamlessly integrated. Further enhancing the story's impact are the lack of onscreen displays or other UI elements, and a simple, intuitive control scheme that frees up players of all experience levels to focus on interacting with the Meridian Facility, exploring the unfamiliar alien world, and solving intricate challenges. Fans can check out Star Child in the Immersive Arcade at Tribeca Film Festival now through Sunday, April 29. This teaser trailer offers a glimpse at the new demo, and additional information and screenshots can be found here.